In a scathing article published in Cuban state media earlier this week, former strongman Fidel Castro predicted the collapse of the US dollar, as well the euro. In his article -- Just Ideas Will Triumph or Disaster will Triumph -- Castro begins by stating that the world has not known peace in recent years, and attributes this to the European Union's servile acquiescence to the United States' decision to do away with "two great nations" which had defeated colonialism and imperialism. Castro does not specifically identify the two nations which were eliminated by NATO; we are meant to know which countries he was referring to, so in most likelihood: Libya, Ukraine, or Syria. Castro then continues by stating that the Soviet Union saw as its objective to share resources and technology with weaker, less developed nations; something which is not the case today. According to Castro, we live in a world where individuals can communicate with one another instantly from different parts of the world, and in such a world, he argues, people should see each other as friends and brothers, not as enemies. Castro says that he doesn't believe that anyone has the right to: destroy cities; kill children; pulverize houses; and plant hunger, terror, and death everywhere. He argues that the world was delighted at the creation of the United Nations, because they wished the organization would be capable of putting an end to global war. However, he believes that the world was tricked by the UN, and that the planet now faces the threat of global annihilation with each new war. Castro derides some for having the will to die and the will to kill in order to defend "shameful" privileges. He then goes on to compare NATO's leadership to the Nazi SS -- even the use of black in plain summer by its leadership. Castro then switches tracks and begins denouncing the oppression of Cubans after the handover of the island to US forces following the Spanish-American War; Cubans were prevented from using their own land to feed themselves. He ends two paragraphs later by stating that he doesn't want to dramatize his own country's "modest" history. In switching tracks to Cuban history, Castro says he merely wanted to highlight the US "empire's" ridiculous policies, ones which will lead it to the "rubbish bin" of history. Castro then reminds his readers that Adolf Hitler's decadent empire passed into history with the same breath as the "bourgeois, aggressive" NATO governments. Governments which have become the laughing-stock of Europe and the world: "with their euro, that like the dollar, will soon become wet paper, coming to depend on the yuan and the ruble." 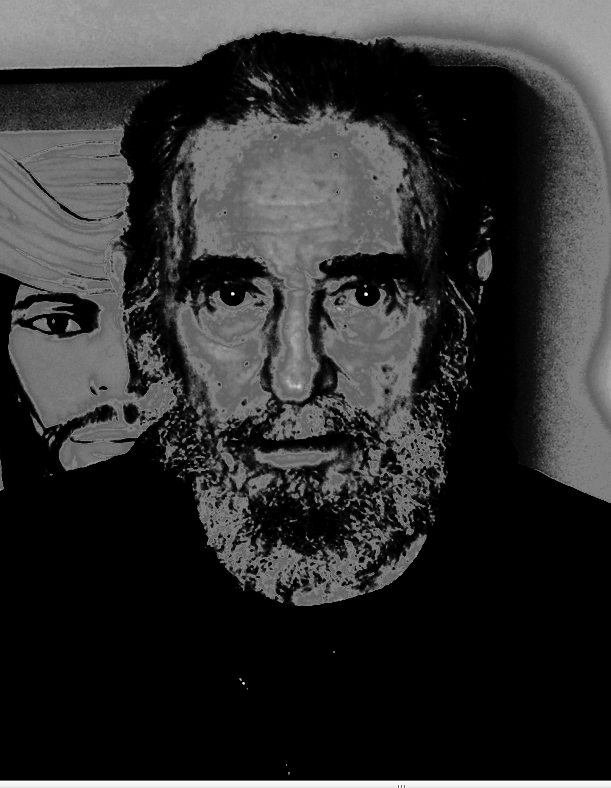 According to Castro, "cynicism" has become the symbol of imperial politics. Castro begins to define cynicism by telling the story of John McCain -- the son of a US admiral who became a prisoner of war after his plane was downed while taking part in the bombing of Hanoi. Castro relates how McCain was saved by a Vietnamese who plead with an angry mob to spare the prisoner. According to Castro, he read that the Vietnamese tried to befriend McCain, and that he was enjoying what he saw as an adventure. After finishing his background on McCain, Castro says that he once read that McCain wrote that while being tortured, he could hear voices instructing his torturers, and that the voices were: Cuban. Castro then argues that Cuba never had advisers in Vietnam; that the Vietnamese are more than capable at waging war on their own. Castro then eulogized General Diep for figuring out how to place "cannons" throughout the jungle -- something considered impossible by Yankee and European assessors -- and of firing them so close to the enemy that they could not be neutralized without the "nuclear bombs" also affecting the invaders. Castro then states that "The Fox" McCain benefited from the war, takes a jab at Nixon for being unable to convince Kissinger to drop nuclear bombs in South East Asia, and finds it shameful that the real scandal came not from Nixon's attempt to irradiate Vietnam, but rather from spying on his opposition. "Besides all of that," Castro begins with in the next paragraph, "the most cynical thing about McCain has been his performance in the Middle East." Castro then accuses McCain of being an unconditional ally in the web of Israel's Mossad. "McCain participated with the Mossad in the creation of the Islamic State which now controls a considerable and vital part of Iraq and one third of Syria's territory." Castro doesn't say where he got his intelligence, or how he came to his conclusions about McCain's involvement with the Mossad, nor does he detail how those two parties were involved in the creation of the Islamic State.